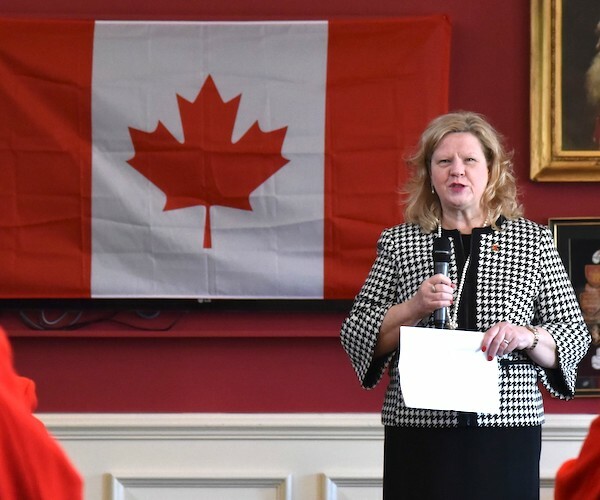 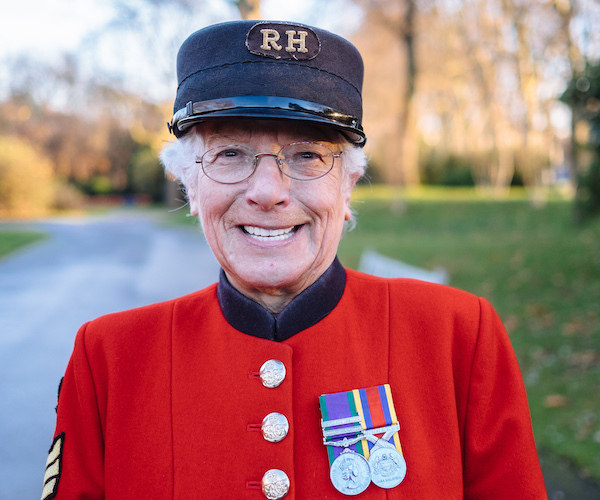 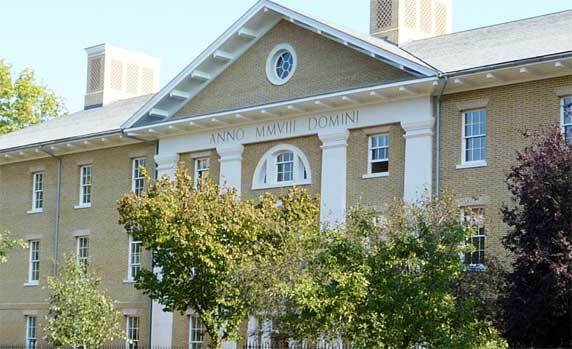 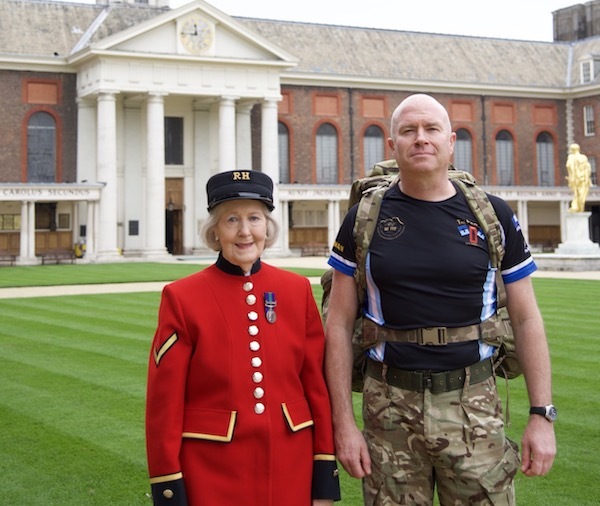 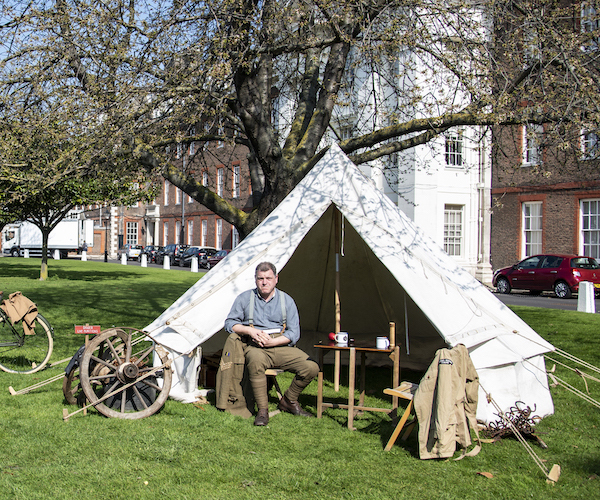 The Chelsea Pensioners have a long-standing and close relationship with Canada, which is celebrated each year, since 2014, with a pancake breakfast at the Royal Hospital Chelsea. 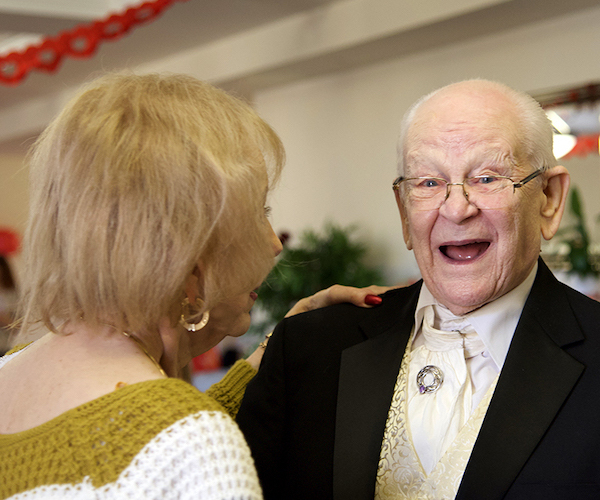 On Thursday 14th February, Pensioners, staff and volunteers joined nostalgic dance group Swing Dance UK for a Valentine’s Day dance party. 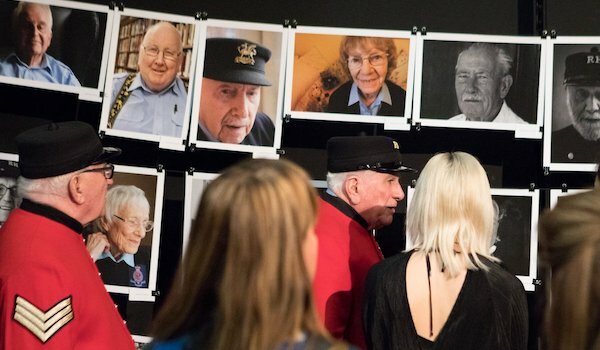 For one guest, 88-year-old George Stevenson, the occasion triggered memories of his own special Valentine. 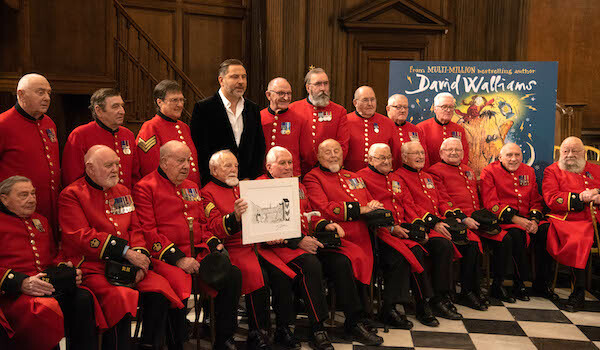 Chelsea Pensioner Arthur Currie interviews best-selling author, David Walliams about his latest book, The Ice Monster, which includes a very special scene with a Chelsea Pensioner at the Royal Hospital. 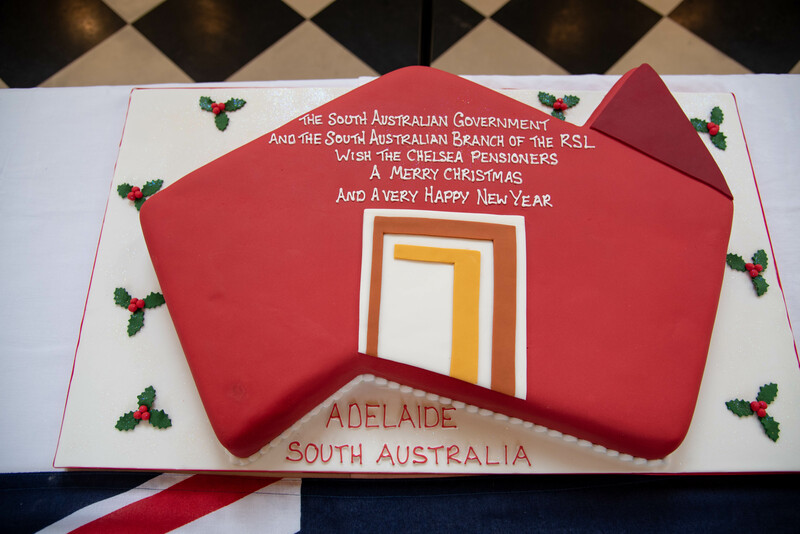 Today, the Government of South Australia and the South Australian Branch of the Returned and Services League of South Australia (RSL) celebrated the annual Christmas Cake Ceremony with the Chelsea Pensioners. 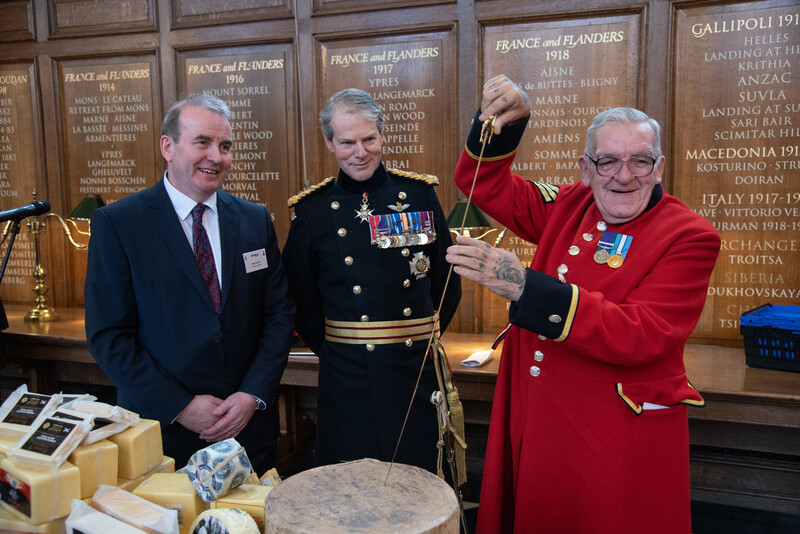 A festive tradition dating back to the opening of the Royal Hospital in 1692 – today Dairy UK donated over 270kg of British cheeses to the Chelsea Pensioners to tide them over the festive period. 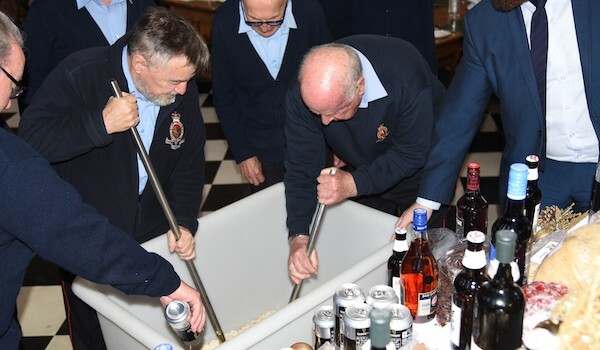 The Christmas period officially got underway today at the Royal Hospital, as the Chelsea Pensioners took part in the tradition of stirring in the ingredients for the Christmas pudding.